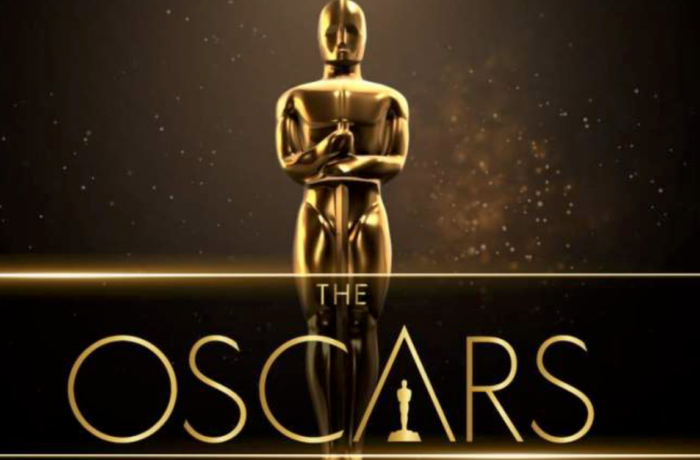 The 91st Annual Academy Awards air Feb. 24 on ABC. The nominations gave us what we expected, other than a snub for Bradley Cooper for Best Director. The Favourite and Roma lead all films with 10 nominations each. Up for Best Picture: The Favourite, Roma, BlacKkKlansman, Black Panther, Bohemian Rhapsody, Green Book, A Star Is Born and Vice. A Star is Born and Vice have eight noms each, Black Panther has seven, BlacKkKlansman has six, Bohemian Rhapsody and Green Book have five each. The 91st annual Academy Awards will be presented at the Dolby Theatre at Hollywood & Highland Center in Hollywood.